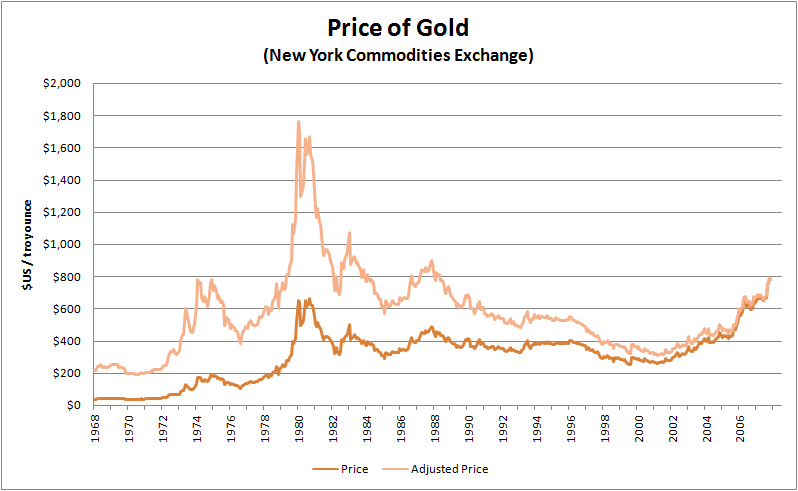 Home > Economics help blog > economics > What Happens if a Major Currency Gets Backed by Gold? What Happens if a Major Currency Gets Backed by Gold? Readers Question: What would happen if a major currency, such as the dollar gets backed by gold again? If a major currency was backed by gold it means the government must hold sufficient gold to convert representative money into gold at the promised exchange rate. Lower Inflation. Without the ability to print money and expand the money supply, inflation is likely to be lower. Low inflation is often put forward as the main virtue of the gold standard. 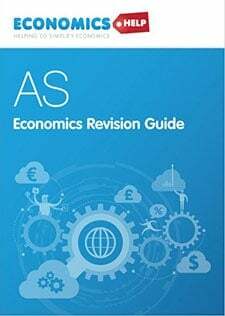 It is argued this can give greater stability in the economy encouraging investment and growth. Deflation. The problem is that if there is limited expansion in the money supply and an overvalued exchange rate, an economy could easily end up with deflation. Most modern economies see significant growth in the money supply during a period of economic expansion. Without the expansion of the money supply, growth is likely to be curtailed. Debt deflation. 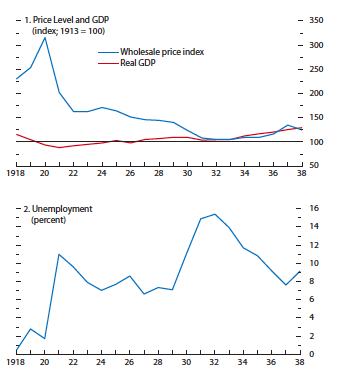 If a gold standard causes deflation, as seen in the 1920s and 30s, it is likely to cause debt deflation. Falling prices increase the real value of debt; this means debtors will have to save more to pay off their debts. There will be a redistribution from debtors to lenders. Lenders may become wealthier, but they may not spend this leading to a fall in overall consumption. This debt deflation is likely to discourage investment by firms. Constraint on economic growth. A gold standard could easily act as a constraint on growth. The money supply in developed economies has often grown at around 5-7%. As output increases. 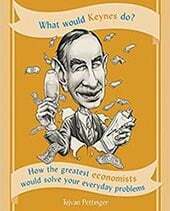 John M.Keynes wrote a criticism of Britain’s gold standard – arguing it would lead to high unemployment and low growth. 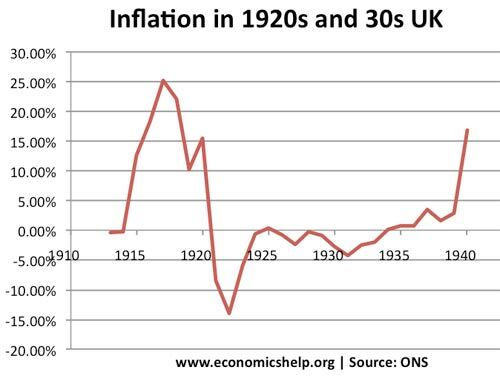 Many felt Britain entered the great depression prematurely as a consequence of the gold standard and consequent overvaluation of exchange rate. Constraint on Monetary Policy. In a gold standard, a monetary authority would be unable to pursue a policy of quantitative easing. In a recession or liquidity trap, there would be limited scope for monetary policy. Also, to maintain the fixed exchange rate, it may be necessary to increase interest rates. For example, in 1931, the US increased interest rates to protect the value of the dollar in the gold standard after speculators had forced Great Britain off the gold standard. With deflation and lower economic growth, it will be harder to reduce debt to GDP ratios. 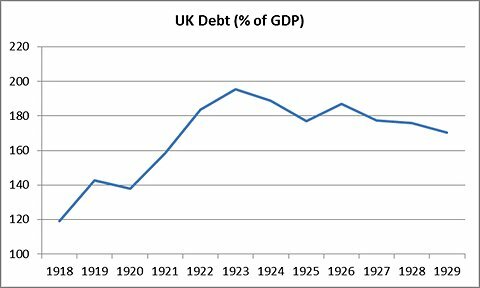 In the 1920s, the UK’s national debt increased as a % of GDP – despite a raft of deflationary fiscal policies. Inflation could be caused by fluctuations in the supply of gold. Governments have a habit of setting fixed exchange rate at the wrong rates. 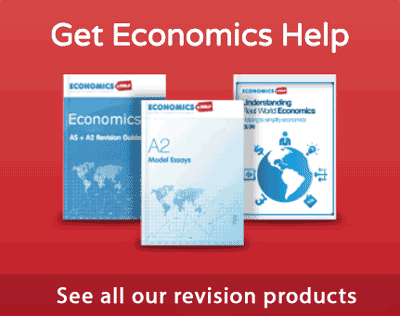 Economists suggest the UK entered the gold standard 20% overvalued. However, government are then reluctant to devalue – because it is a sign of ‘economic weakness’. This makes exports more expensive and attracts currency speculators. However, if a currency could enter fixed exchange rate at correct level, this would not be a constraint. 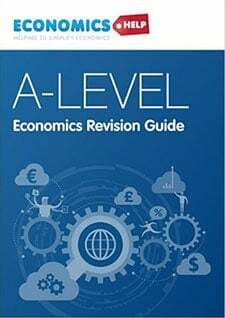 This entry was posted in economics and tagged gold. Bookmark the permalink. It’s basically impossible for the US currency to become gold backed. The US M1 money supply is about 2.5 trillion dollars. There’s about 5 trillion dollars of mined gold in the world, with much of that in private hands (jewelry, dental gold etc.) Somehow the US would have to get a hold of about half of all the gold in the world and bury it in a big hole in the ground just to back the currency. That’s the reason every major power went off the gold standard. 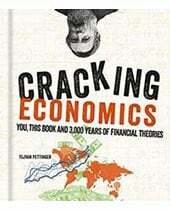 As economies expanded in the 20th century, the total amount of economic activity grew much faster than the gold supply. Thus is became totally unfeasible to use gold as money. Nothing has changed – the situation has just moved farther in that direction.